When everyone else is thinking about the week ahead, you can relax after Sunday lunch and stay the night ……. and have some supper of course! At £200, we think it is a bit of a steal. So what do you get? 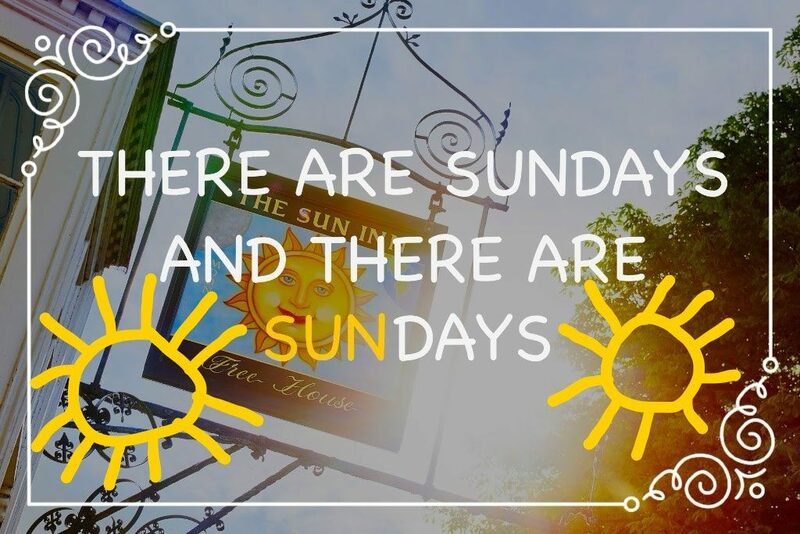 Sunday lunch and Sunday dinner, both from either our main menu or bar menu, to the total value of £55pp. This offer cannot be taken in conjunction with any other offer or discount and will be available all year EXCEPT bank holiday weekends (sorry to slightly spoil it!). Check into your room will not be available until after 2pm but you are welcome to have lunch any time from 12pm.